The inaugural Wasafi Festival was not without drama, Diamond Platnumz was mugged of his pure diamond chains worth Kes 1.8 million while Harmonize ‘reunited’ with his ex Jacqueline Wolper. Wolper and Harmonize met at a hotel in Mtwara and at first she was openly ignoring him, but Harmonize walked to where she was seated and hanged her by force. 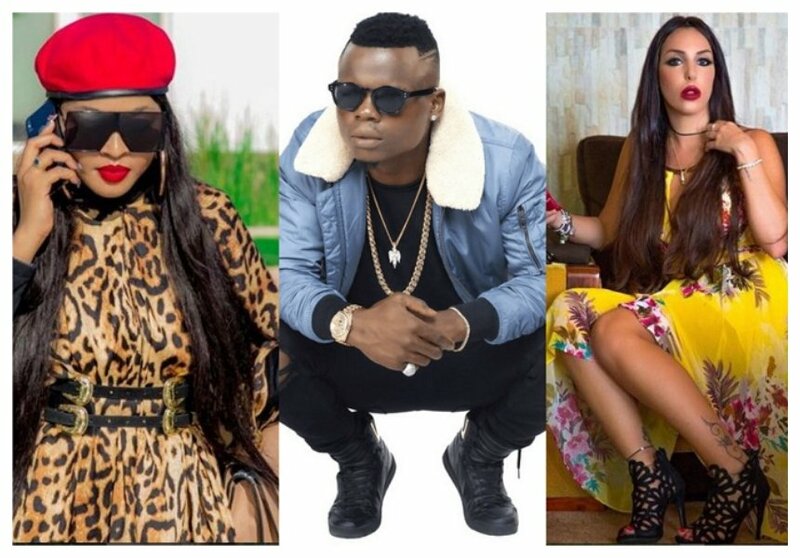 The incident in Mtwara made many people believe that Harmonize had broken up with his Italian sweetheart Sarah Michelotti and that he was perhaps reuniting with Wolper. She also shared more posts showing how they were still in love, she was referring herself as ‘Konde girl’ (Harmonize is also refers himself as Konde Boy).